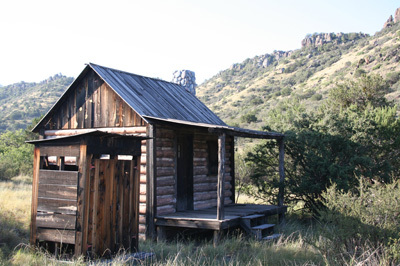 CF Ranch is located in the Big Bend of West Texas just 13 miles north of Alpine. 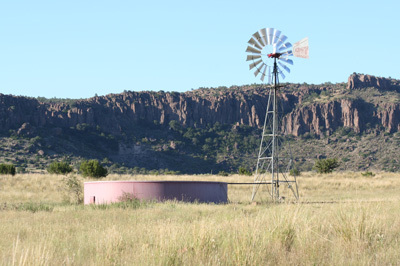 Situated on the Southern end of the Davis Mountains it makes an ideal filming location for movies, commercials, music videos and still photo shoots. 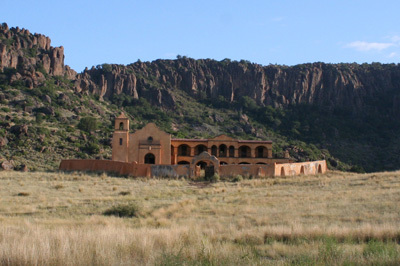 Period standing sets include a Western Town location and a Spanish Mission. 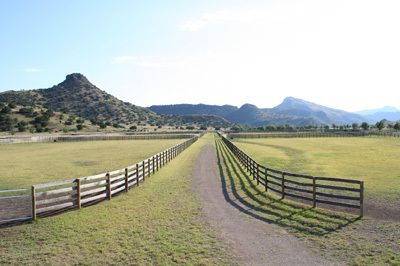 Having been part of the film and television industry for over a decade, the staff at CF Ranch is well equipped and versed on the practices of the industry. 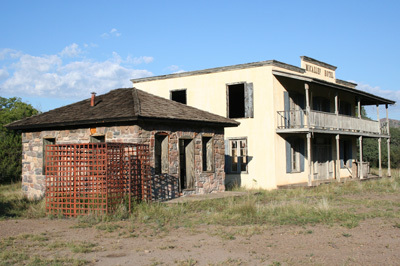 The property has all modern improvements including accommodations, a kitchen and production offices that are wired for phones and wireless internet. In addition, they offer catering support through the following; designated areas for craft service, barbeques, picnic tables, chairs, bathrooms and running water. 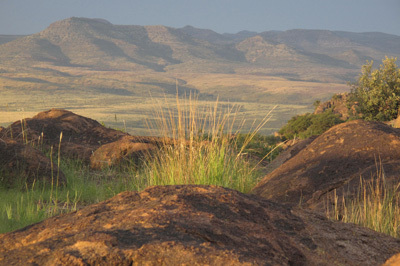 Care and feeding of livestock and private helicopter & helipad on premises are just some other services available for film, television and print media. 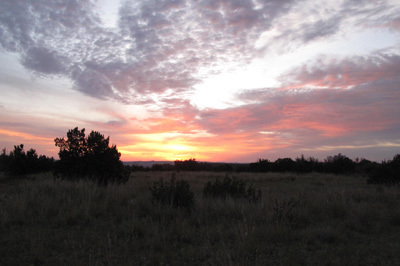 CF Ranch has a great relationship with the Texas Film Commission developed over the last 18 years and is a strong supporter of the Texas Motion Picture Alliance. 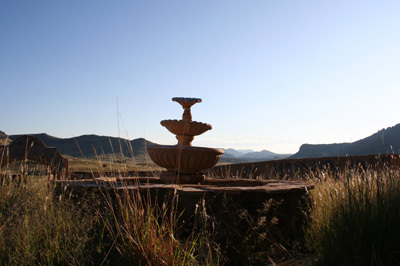 The CF Ranch is an advocate of independent film and upcoming filmmakers, photographers and artists. Some of their film and television credits include: The Good Old Boys, Streets of Laredo, Dead Man’s Walk, Rough Riders, Dancer, TX Pop. 81, Grand Champion, Texas: The Big Picture, a Brooks & Dunn’s “A Man This Lonely” Video, a Chevy Truck Commercial, Texas Tourism Video & 360 West Fashion Shoot, Sept. 2011.